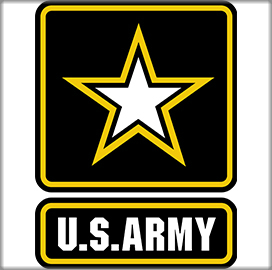 Five companies have secured positions on a potential five-year, $249.6 million contract to support the U.S. Army‘s Waveform Development Environment Ecosystem. The Defense Department said Monday contractors will also compete for task orders to provide multiple waveforms and network services to the service branch. 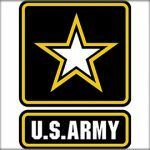 The Army Contracting Command received five bids for the hybrid contract — which runs through July 12, 2023 — via the internet.